Campaign for the American Reader: What is Craig DiLouie reading? 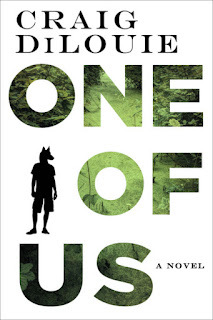 Featured at Writers Read: Craig DiLouie, author of One of Us. 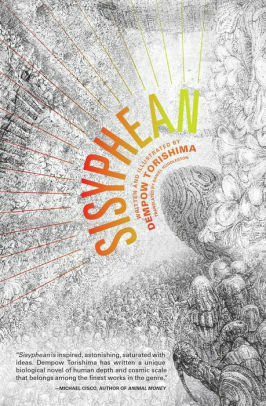 I recently finished Sisyphean, Japanese author Dempow Torishima’s biopunk novella collection. 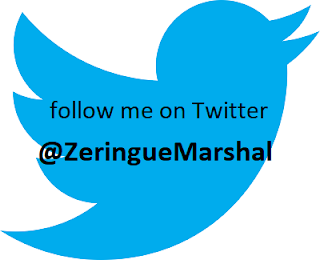 Torishima produced a highly inventive and wholly immersive universe in which genetically engineered life is both technology and economy. 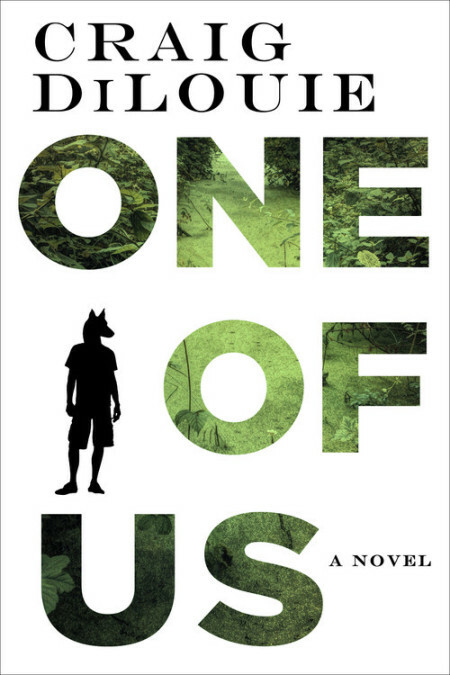 The Page 69 Test: One of Us.